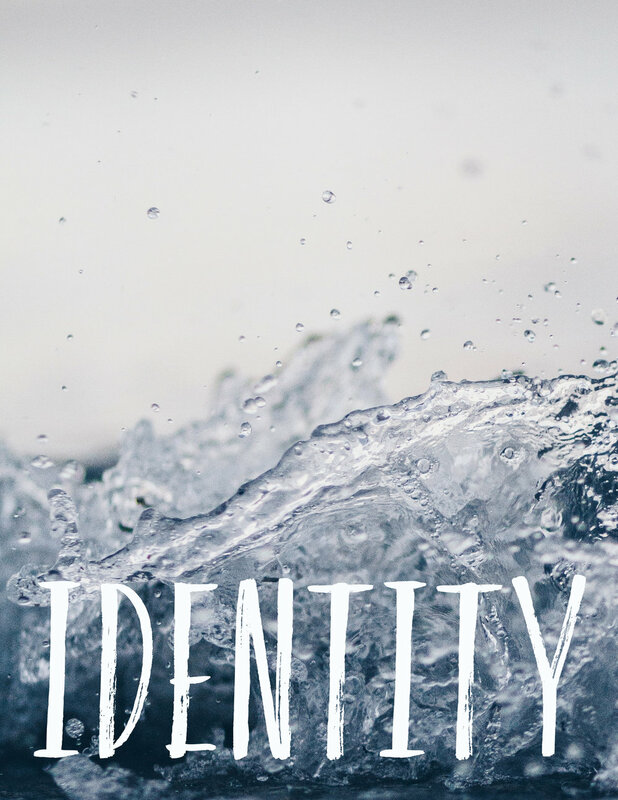 Our current study is focusing on our beautiful identity in Christ. Why attend a Bible Study? So that God can bless you even more! So that you can be a blessing to others. It is the prayer of the leadership team that every member has the opportunity to be blessed through Bible study at Good Shepherd this year. Visitors welcome!